Hi, Dear users, i show for you new version program Rootkhp v1.3 developed [28.06.2016]. Dear, friends, thank you for your support. If you can not help financially tell us about the program on Facebook and other social networks. Write me about bugs and problems with program “Rootkhp”. If you wish make donation? I would be happy even dollar. 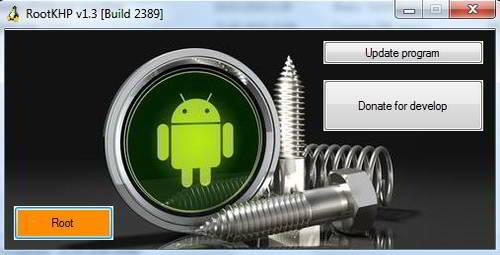 This entry was posted in RootKHP Sowtware and tagged android, how to root, Rootkhp 1.3, simple.